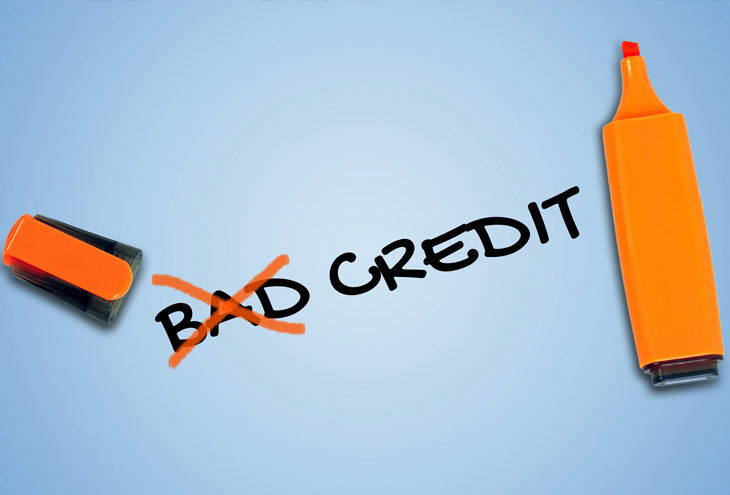 Can you get SME finance if you have a bad credit record? Most traditional finance institutions are not prepared to consider funding a small business if the business or the business owner has a bad credit record. Fortunately, there are still some options open to you and it may be possible to raise the financing you need. Lenders use credit scores (for both the business and the owners) to work out how risky it is to lend money to you. Their thinking is that bad credit scores mean there is a high risk of the loan not being paid back and that isn’t good for their business. Restore your credit rating. It is possible to do this, but it will take time and commitment on your part. Explore alternative funding options. The reasons why you have a poor credit record will determine whether you are eligible for these. You are entitled to one free credit record enquiry per year. Use this every year to check your status and if you see that they have outdated information, then quickly rectify the error. It is critical that you inform them once a debt has been repaid. If you haven’t repaid the debts, then set up repayment plans with your creditors and the moment the debt has been paid, make sure you inform the credit bureaux. If the bad credit record occurred due to factors beyond your control, then prepare a document that explains how this happened and what steps you have taken to ensure it does not happen again in the future. Lenders need this information to make a decision on the risk of lending money to you. They want to know that you will honour the debt. Visit the Finfind Access to Finance portal to read about which lenders might consider funding entrepreneurs who have a bad credit record. Remember, lending money is all about assessing the risk of the person or business to whom you are lending the money. Your job is to understand exactly what these lenders are looking for and to make sure that you can provide them with the information necessary that shows you are not a high risk to them. 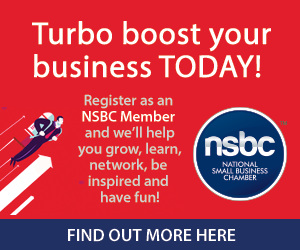 FinFind is a Proud Partner of the NSBC.